Final Sale Day! Read Bleddyn Hall Free on Kindle! Click here to be directed to Amazon. 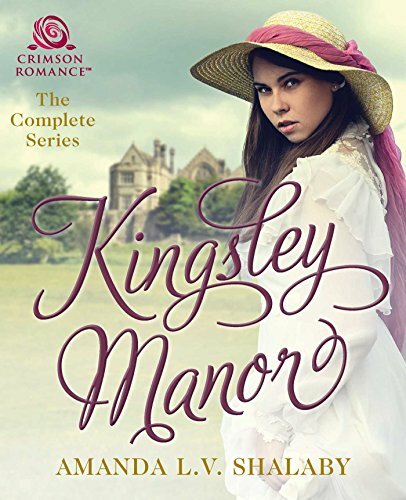 Visit Kingsley Manor for 99 Cents! Amazon Encore is running a promotion for the month of December! Click the ad below to get Rhianna for 99 cents!